I have made chia pudding a few times. Depending on the recipe I used, depends on the chia to liquid ratio. 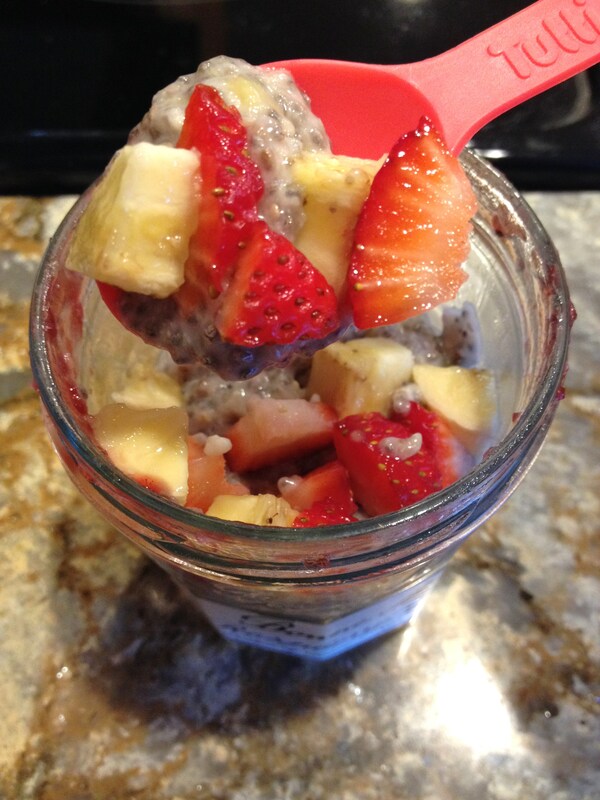 Usually, I enjoy the chia pudding but find the consistency to be too thin for my liking. Lately, I have been into thick foods like super thick smoothies that they can be eaten with a spoon, super thick oats that there’s more yogurt in it than oats or very little almond milk, and now this super thick chia pudding. I like the thick consistency because it feels like I’m eating more, more volume. Of all the chia puddings I have tried, this one has been my absolute favorite! The consistency was perfect! I think the coconut flour definitely helped. 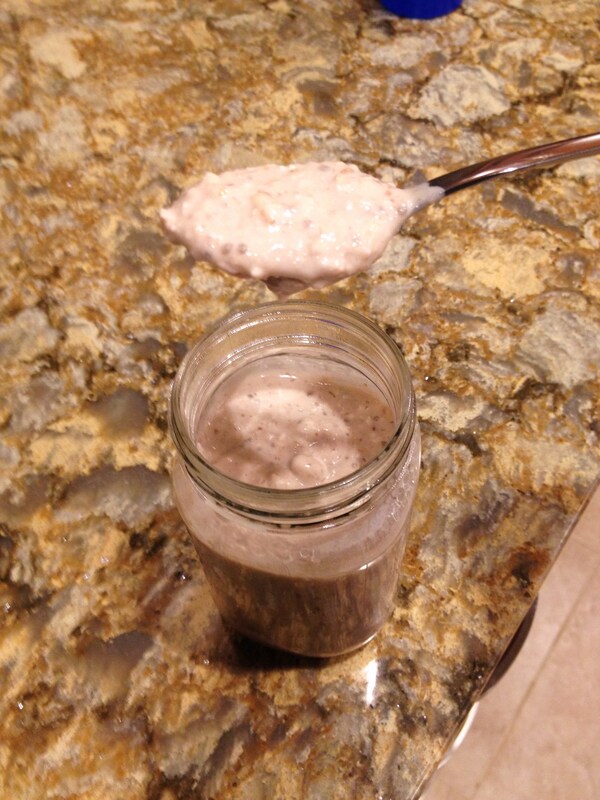 Combine chia seeds almond milk, 1/2 mashed banana, and stevia in a bowl. In the morning, stir in coconut flour and other toppings. 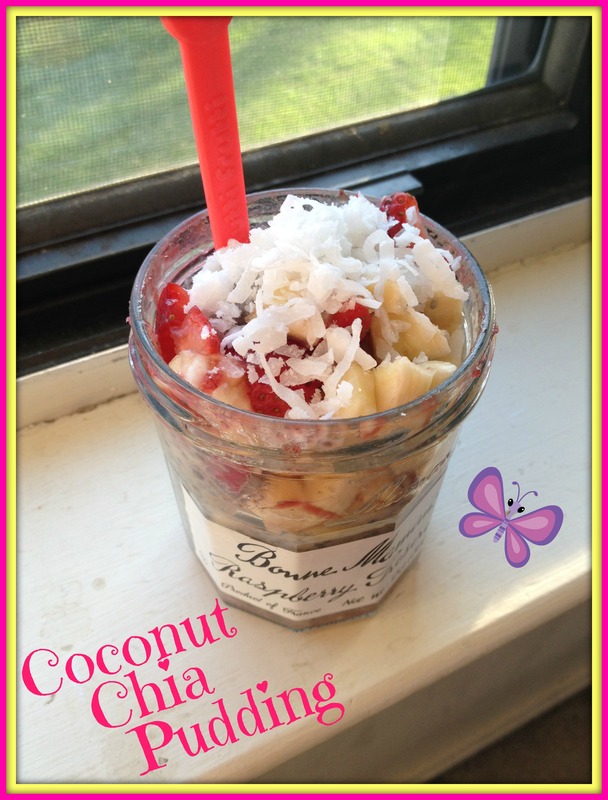 For my toppings, I added the other 1/2 of the banana slices, strawberries, and shredded coconut. You can also add things like other fruits, nuts, seeds, nut butter, coconut oil/butter, etc. I can’t believe I haven’t posted this recipe yet! 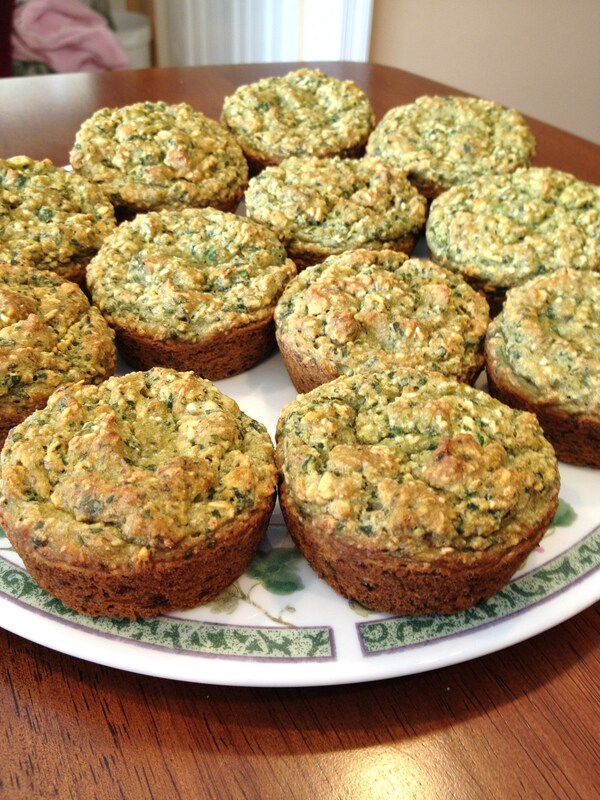 I made these muffins back in March for St. Patrick’s Day. I wanted green food and I will not use any artificial coloring so of course I used spinach to get a nice natural green color! 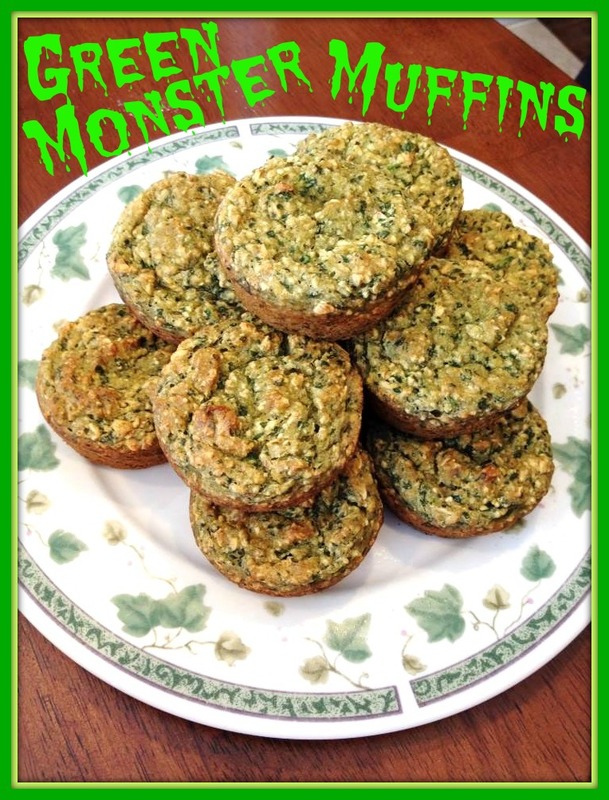 Don’t be scared by these green muffins, they taste very sweet! Preheat oven to 375F and line a muffin tin with liners. Combine spinach, pineapple (with juices), banana, almond milk, vanilla extract, and lemon juice in a food processor until well combined. Pour the green mixture into the dry ingredients and stir to combine. If it looks dry add 2-4 tbsp more almond milk. Spoon into muffin pan and bake for 20 minutes. One of the most unhealthy things I used to eat often as a child were poptarts. I loved the brown sugar cinnamon flavor slightly warmed in the toaster. Now I don’t eat these for many reasons: they aren’t gluten free, they aren’t vegan, they contain high fructose corn syrup and tons of other ingredients I can’t even pronounce! 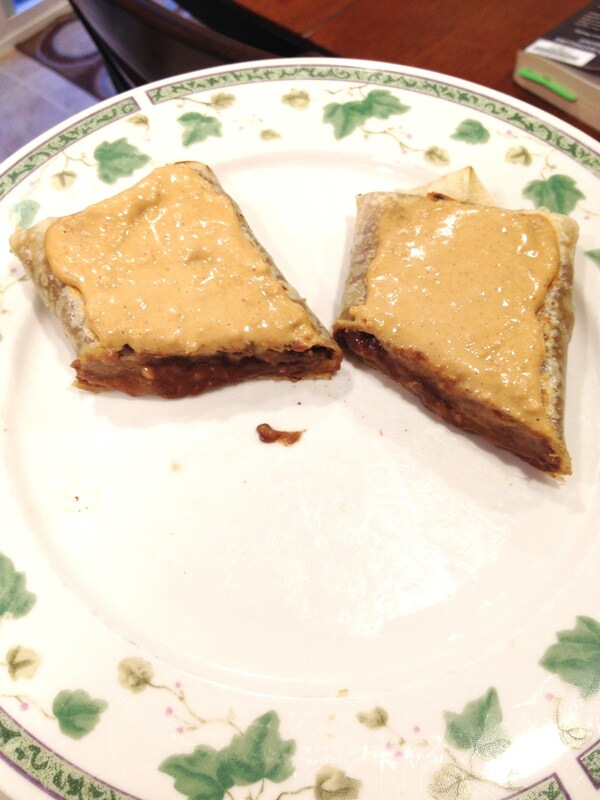 I have seen recipes before that I want to try to make a healthier poptart using a gluten free grain; however they always looked like so much work so I never actually tried. Then, I discovered this recipe where you use a brown rice tortilla as the “pastry” and all you have to do is mix together the filling! These are so much healthier, use real ingredients, and are packed with protein! Spread filling in the center of a tortilla and fold like a burrito. Spray a pan with non-stick spray. Over medium-high heat cook tortilla about 2 sides on each side, or until lightly browned. If you want a frosting on your “poptart” I just mixed 2 tbsp of peanut flour with 1 tbsp almond milk, a dash of sea salt, and a pinch of stevia. I mixed it all together and spread it on top after cooking. 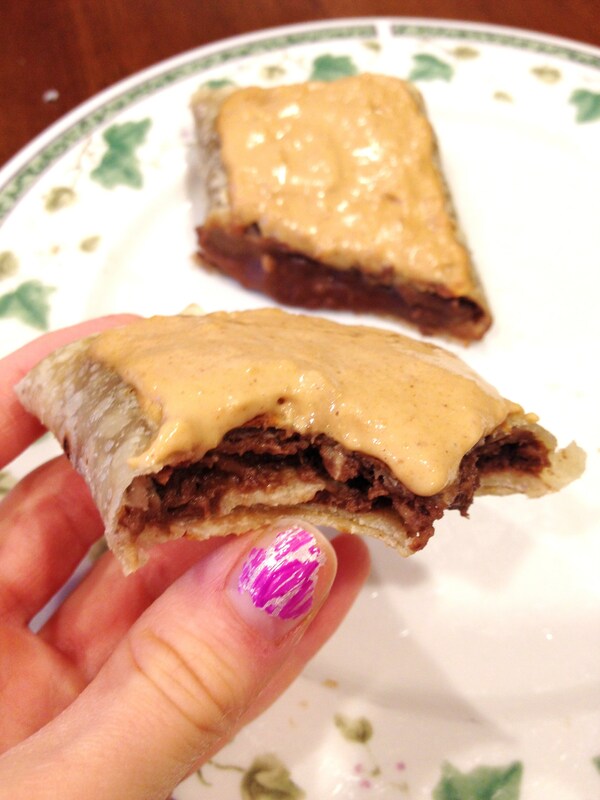 These “poptarts” are great for a filling breakfast to keep you going until lunch or to enjoy after a workout! Also, you will never get bored with these poptarts because you can try so many different variations. In the filling you can keep or omit the cocoa powder, try adding different kinds of nut butters, try different fruits or a mixture of fruits, add flavored or unflavored yogurt, or change up the frosting recipe. The possibilities are endless! This recipe (without frosting) yields approximately 255 calories and 12g protein. 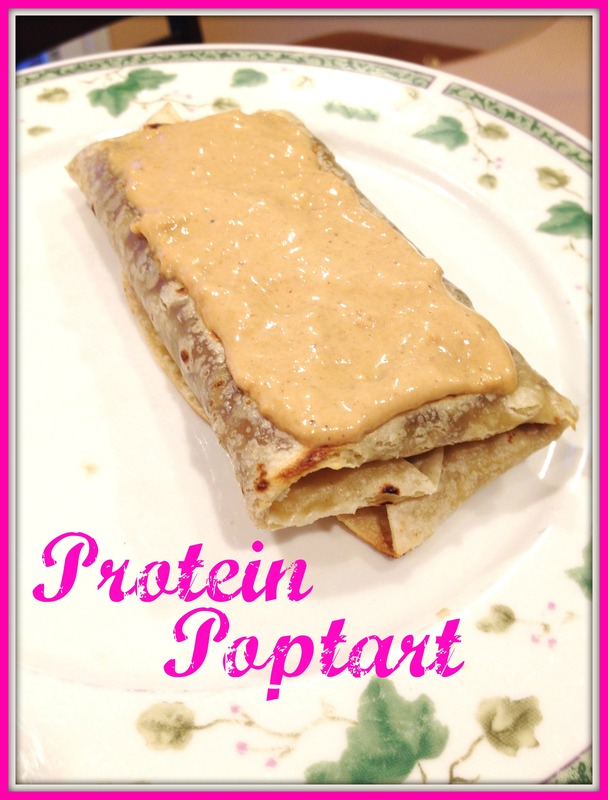 This recipe (with frosting) yields approximately 315 calories and 20g protein. Today’s post should be the Buckeye Pie that I made for Christmas dinner, and it was absolutely delicious and very rich, but I found another version online that is very similar, yet slightly healthier. So I want to try that version as well and then post my favorite recipe so that I can make it again to my liking. Even though I am not posting the Buckeye Pie, today’s recipe will still feature the secret ingredient from the buckeye pie – silken tofu! Lately I have been making a lot of chocolate pies that require silken tofu and then I have extra tofu that needs to be used within 3-5 days. 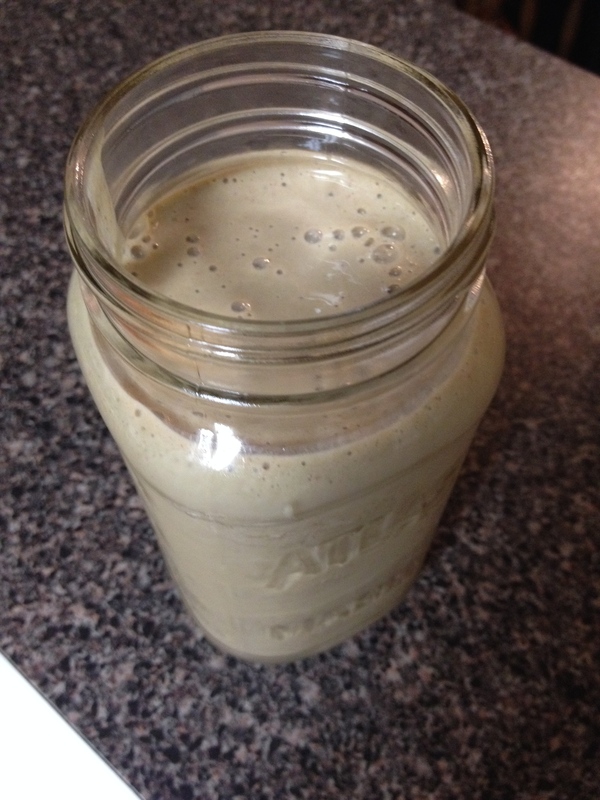 Sometimes I would make a smoothie with the leftover tofu which would make it super creamy! But then I had a genius idea! What if I added some silken tofu to oatmeal!? Silken tofu is supposed to make super creamy smoothies and desserts (like mousse and puddings) so why couldn’t it be added to make creamy oatmeal!? After giving it a few tries, I knew I must post this recipe. Add all ingredients in a blender and blend until desired texture. Pour into a mason jar and allow to sit for at least one hour or overnight. Top with banana slices and crushed peanuts, if desired. This can be eaten hot or cold. Not only does silken tofu make this oatmeal super creamy, but it adds a nice bit of protein! I want to try some other variations as well. 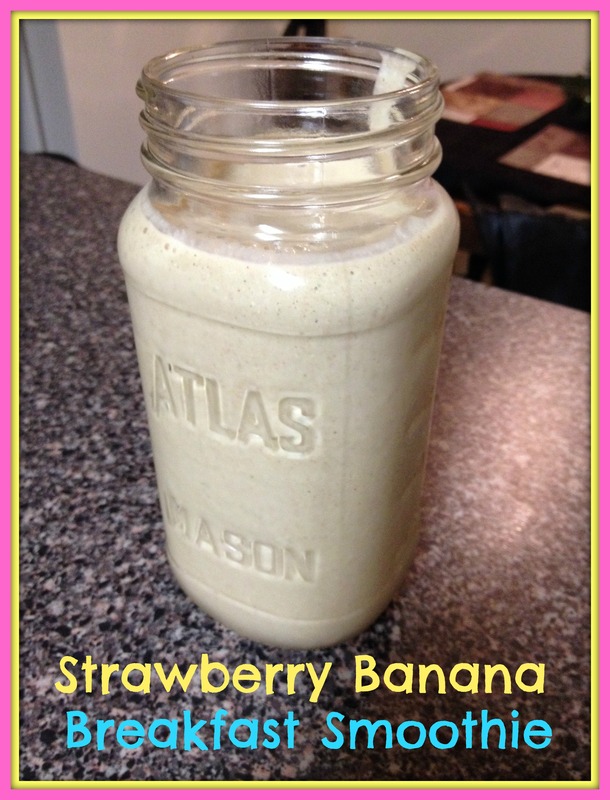 Like Peanut Butter and Banana – add 1/2 mashed banana instead of the strawberries. Or may try other fruits blended in and added as a topping. There are SO many possibilities! 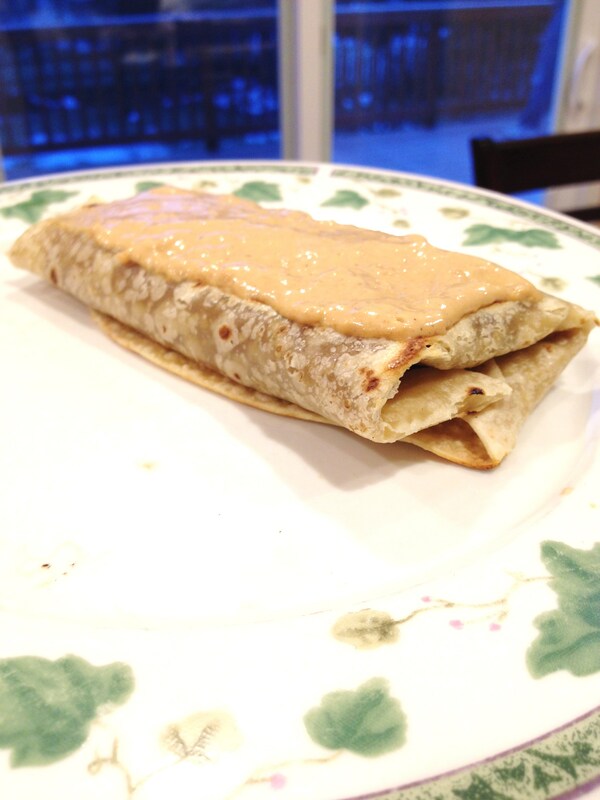 This recipe (without toppings) yields approximately 405 calories and 16.5g protein. What do you do with leftover blueberries that MUST be used!? Bake muffins of course! 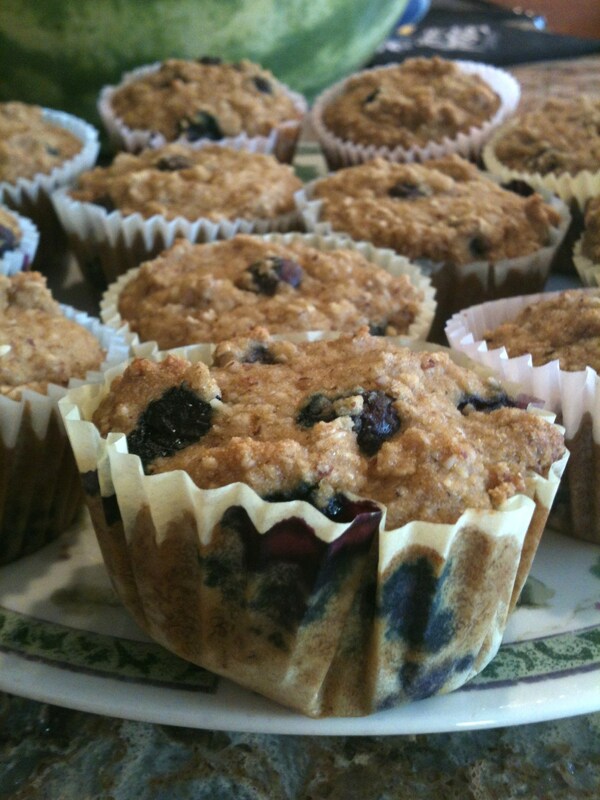 I have made blueberry muffins before, Blueberry Quinoa Muffins, that are very similar to these new ones, except this newer version uses almond, oat, and fine cornmeal instead of grits and quinoa and it is oil free for those trying to stay away from oils. Also, because this newer muffin doesn’t include quinoa, cooking the quinoa is one less step to making these delicious muffins (meaning you get to eat them sooner!) 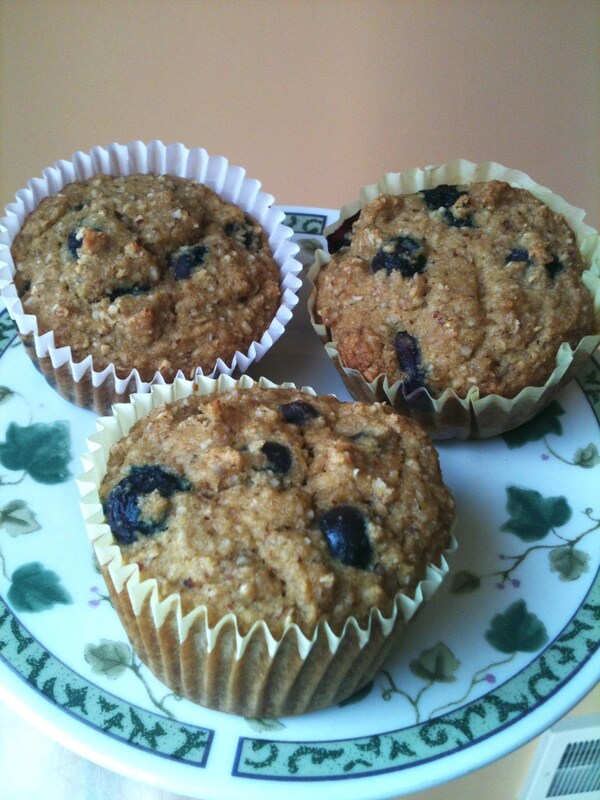 But the best part of this newest muffin is that they tasted SO good! Everyone in my family loved them that they were gone in no time! 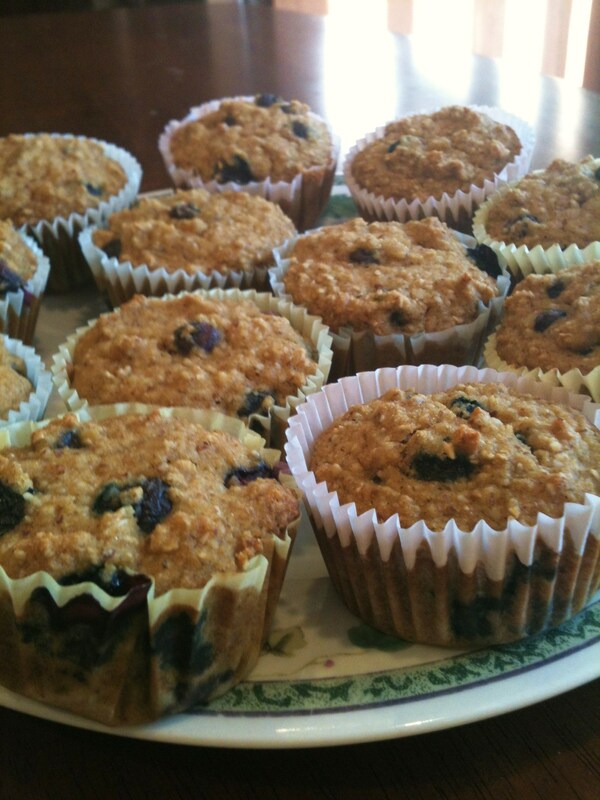 Now I have to go buy more blueberries just so I can remake these muffins! Preheat oven to 350F and line muffin tin with cupcake liners. In a medium bowl, combine all dry ingredients. Whisk to combine. Mix in syrup and applesauce and stir until combined. Add almond milk and lemon juice and stir. Spoon batter into muffin tin and bake 22-24 minutes, or until a toothpick inserted in the center comes out clean. 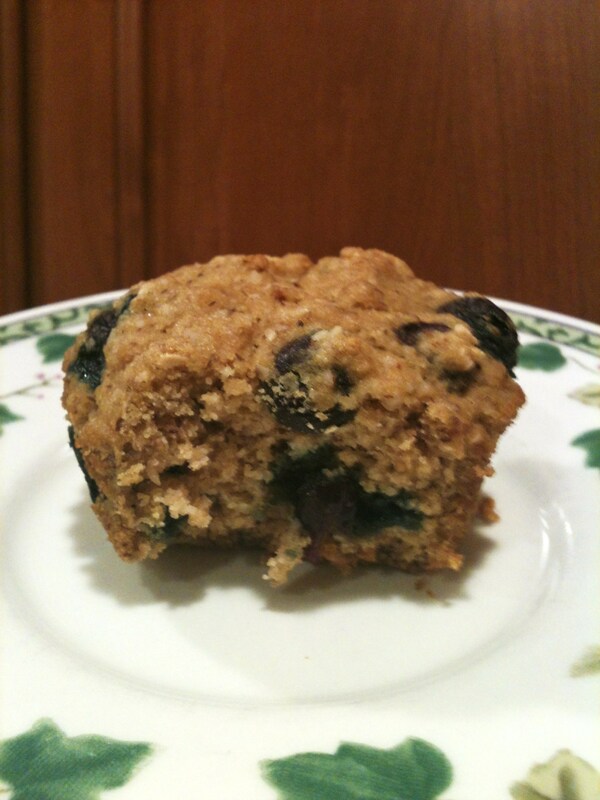 The cornmeal makes these muffins similar to cornbread, but the blueberries pair really well with it giving these muffins the perfect sweet taste! 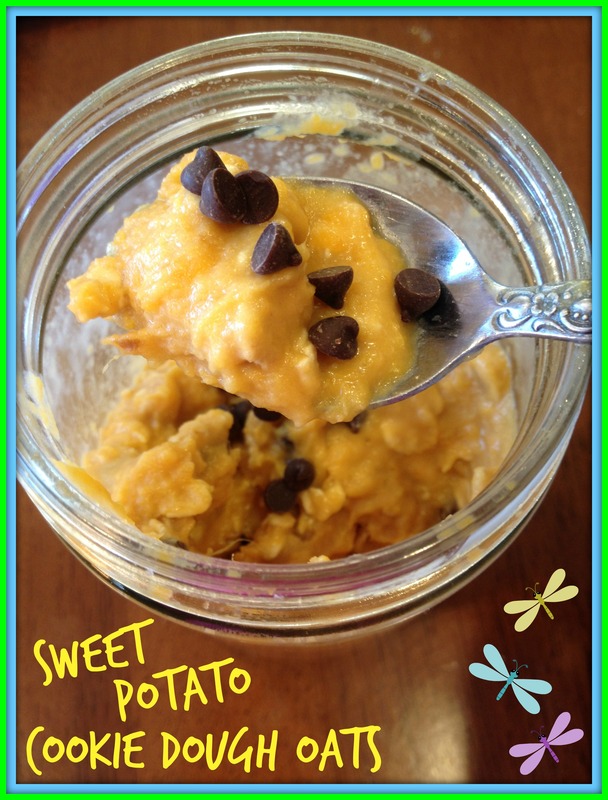 A sweet potato for breakfast!? Yes, it may sound strange,but just give it a try! 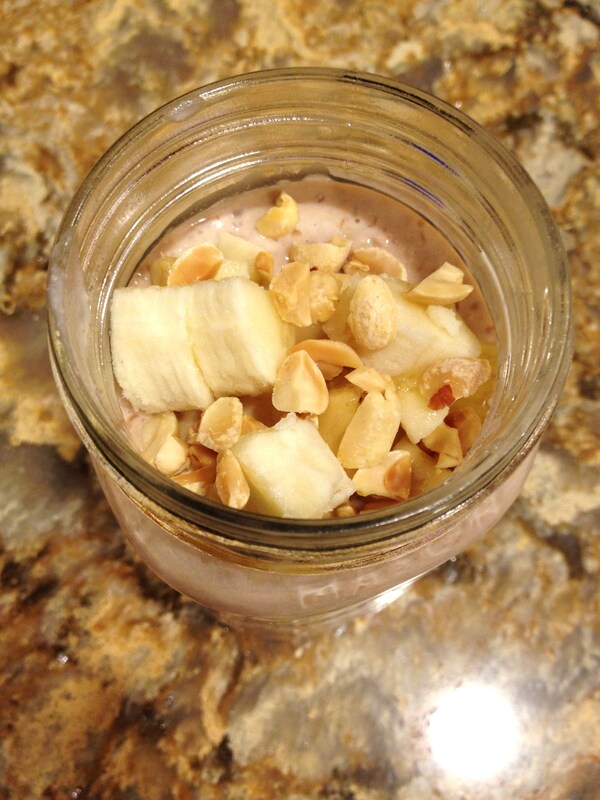 The peanut butter, chocolate, and maple syrup lend a sweet taste that makes this a super healthy breakfast! Just think about all the health benefits you are getting first thing in the morning from the sweet potato – vitamins A, B, C, manganese, fiber, potassium, and iron! 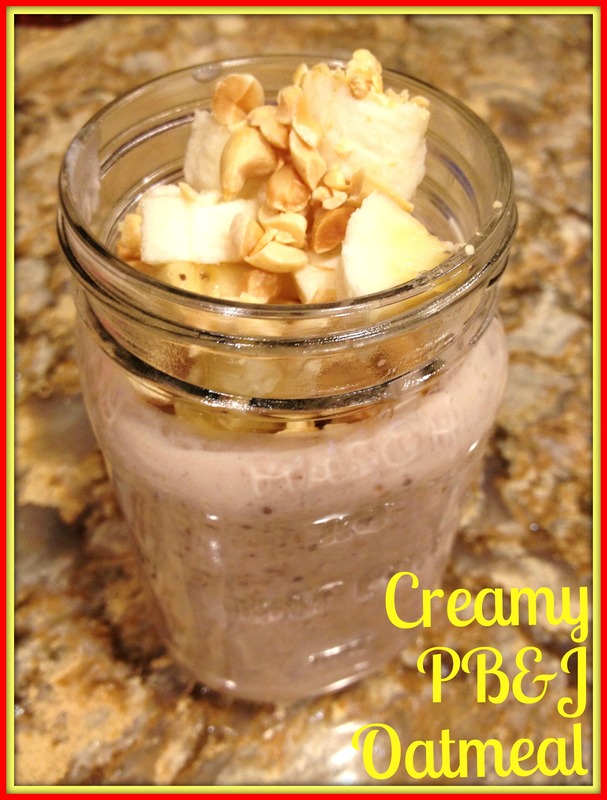 The oats give you some healthy carbs, and the peanut butter gives you protein and healthy fats. A well-rounded breakfast! Bake sweet potato at 400F for about 1 hour. Allow to cool before peeling and cutting in half. 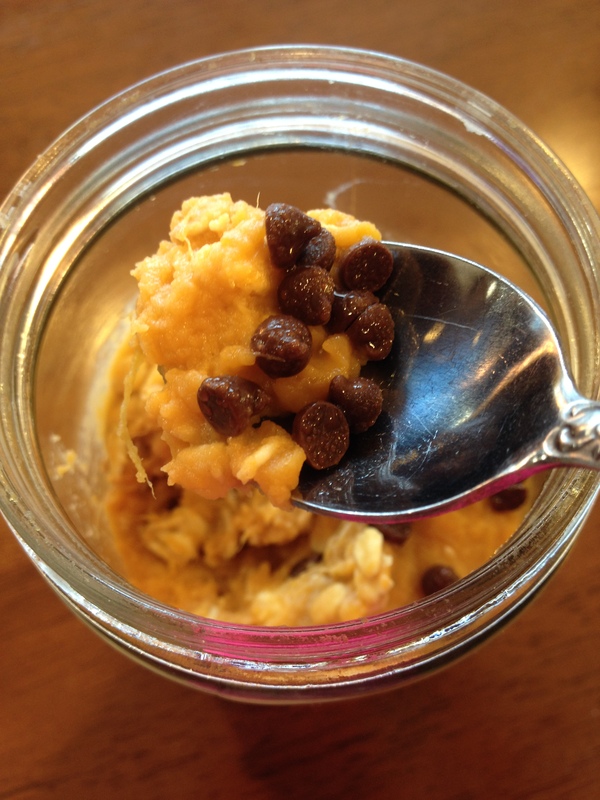 Mash half of the sweet potato with a fork and put into a mason jar. Add in oats, peanut butter, vanilla extract, maple syrup, sea salt, and optional almond milk for a thinner consistency. 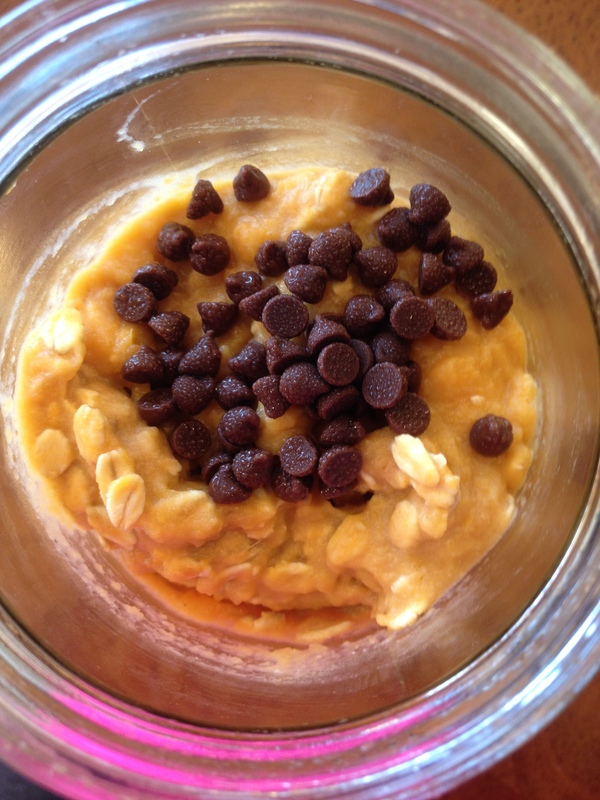 If you want less orange color and the chocolate chips to be softer, stir them in now. The next morning stir in chocolate chips if you haven’t already done so, or add more chocolate chips as a topping! * The original recipe uses cashew butter which would probably give these oats more of a true “cookie dough” flavor, but I didn’t have cashew butter and found the peanut butter to be a good substitute. The original recipe does not call for almond milk, but I wanted a less thick oatmeal. If you want a thick oatmeal, omit the almond milk or add in a small amount (1 tbsp at a time) until desired consistency is reached.